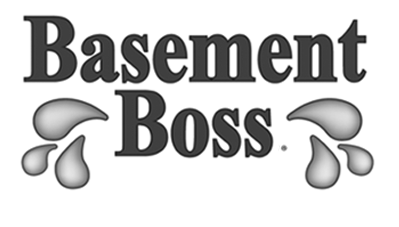 Basement Boss is the most preferred most referred basement waterproofing company, comprised of several established dealers throughout Southwestern and Midwestern Ontario. Established in 1992 we are 100% Canadian owned and operated, offering you the healthiest water control and waterproofing resolutions for all types of foundations. 90% of our supplies are purchased within the communities that we service, benefiting the local economies and enabling us to extend realistic costs on to our clients. Whether repairing your basement problem from the inside or out we'll leave you satisfied. Our fully licensed technicians are the only fully certified waterproofing specialists located in the Sarnia, ON area. We use only quality basement applications backed by 5 year and 20 year warranties for your peace of mind. We diagnose and educate you to make a well informed decision, prior to any basement services actually taking place. Since 1992 we have developed a concrete reputation in providing professional basement waterproofing & repair.